Search for certain keywords for your business in Google. According to numerous algorithms, Google identifies the best and the most relevant page for query and returns the result to the searcher. Anyone who is looking for information may click on any of the results. There is absolute randomness about the whole process. If the searcher knows about your site or brand, they may click directly to your site. However, if they do not know, there will be no leniency in it, and this would lead to the low rate of conversion and high bouncing rate. Some webmasters and marketers believe that the search engine traffic is easy to convert into paying customers and regular visitors. However, this is not always the case. It stood true only when there was not much competition in the digital marketing world. The information would get overload. But today, there are so many sites with loads of content that the web- users have multiple choices. On an average, the attention span of a user is about 8 seconds. It reveals the need to act fast for organic traffic conversion. 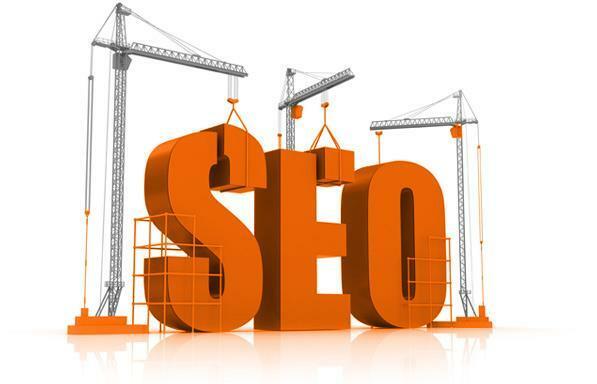 How SEO Melbourne services can help you to convert search engine traffic for better returns on investment? Clarity is the most important aspect of the good and efficient headline. An incorrect and descriptive Meta description should not be used to get your search engine result snippet. Most users click on the link because their description is explanatory and it is required to meet the requirements. You should not have a double meaning domain name as it may mislead the audience. Choose right keywords to attract right group of audience. The search engine is used to fetch results based on keywords inserted by the users. It is constantly evolving and becoming intelligent and smarter. However, it cannot understand the context of each search. So it is important to avoid the use of double meaning or misleading keywords in your content. Optimizing irrelevant content or misleading keyword is one of the main reasons for low conversion and high rate of bouncing. If you do not have a specified domain name or Meta description, you will receive unnecessary traffic, especially when it comes to optimizing content with double meaning keywords. Avoid doing this to enjoy the better rate of conversion for your organic traffic. The traffic visitors that come to the search engine are entirely blank about your business. You need to make them trust you by providing them essential safeguards. One of the biggest problems in the online world is to set you apart from the scammers and low-quality product owners. You may offer the money back, limited time guarantee and all such services to attract the customers. For best results and greater profitability of your business, avail SEO Melbourne services by the Platinum SEO services now. Their simple strategies and plan can help you to get more traffic to your site.